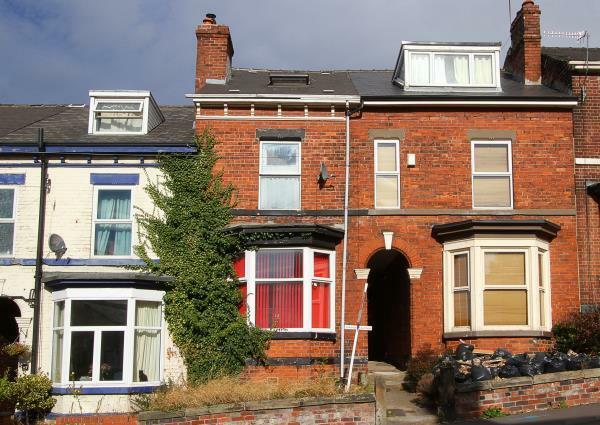 4 Bedroom Terraced House For Sale in for Guide Price £145,000. A large four bedroom mid terraced house featuring a two storey double off shot layout, two reception rooms and good sized bedrooms throughout. The house has the benefit of double glazing, gas central heating and is generally in good order throughout. The house will appeal to residential buyers wanting a family home or the landlord investor looking for long term rental potential. Early viewing is advised.